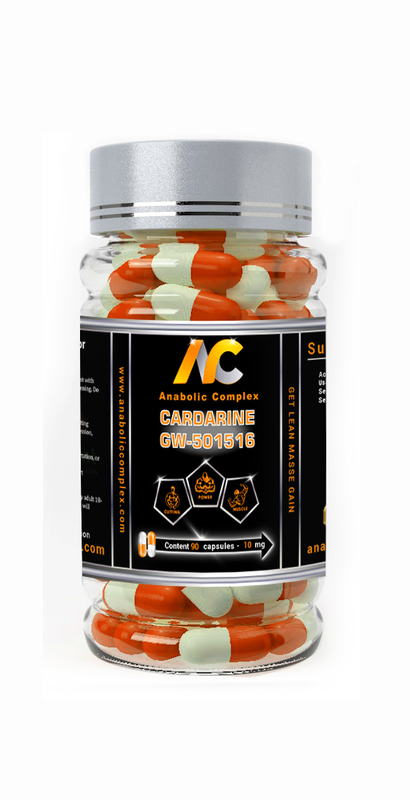 Anabolic Complex et leurs gammes de Sarm's débarquent en forçes !!! The Sarm's are the novelty of the moment in the world of bodybuilding and fitness !!! 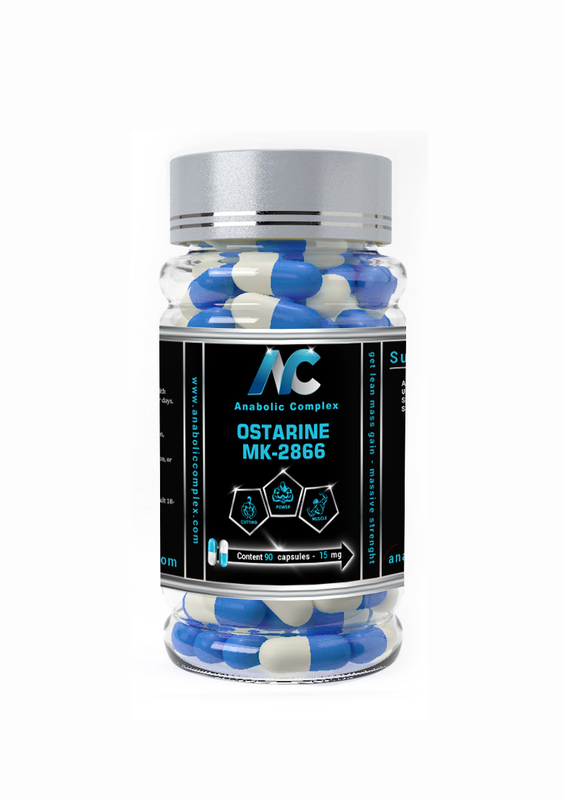 Sarm's (selective androgen receptor modulators) are an alternative to anabolic steroids, because they have the same effects as anabolic steroids : Bulking, Cutting , Weight and Fat loss, Hormone Estrogen Control, Strength and Recovery ... while reducing the effects secondary. 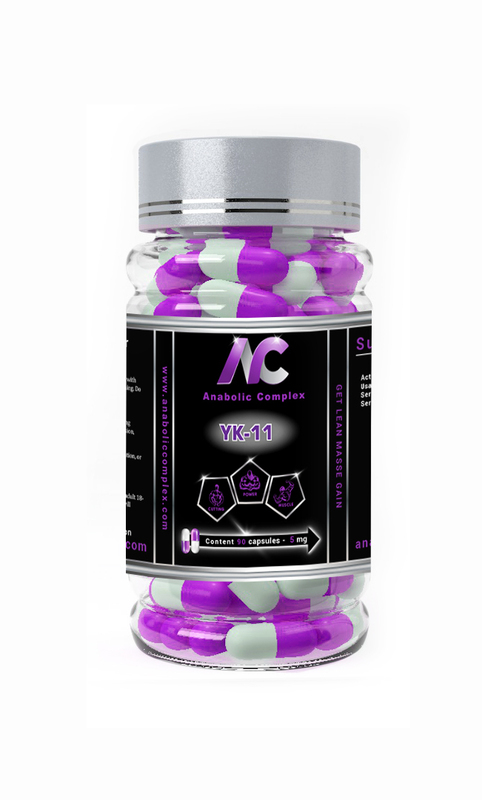 You are offering the Sarm's of Anabolic Complex Numbers 1 currently on the legal steroids market !! Sarm's is an acronym for Selective Androgen Receptor Modulator. This is a type of drug that chemically resembles anabolic steroids, but with a big difference in terms of side effects. The current market includes different laboratories and brands offering sarms: some variants are more powerful than others, but have higher risks in terms of adverse effects - ultimately, the choice is rather personal preferences. Sarm's are nonsteroidal drugs whose effects are almost exclusively restricted to the stimulating function of androgen receptors in bone and muscle cells, leaving little or no room for other significant effects. So, while introducing any type of steroid into your body is like "bombarding" the body, using sarm's has the advantage of retaining the positive (direct and secondary) effects of anabolic steroids while leaving side the adverse mental and physical reactions due to steroids. After this general presentation of Sarm's, let's look at more specific mass gain cases. MRSA will be more effective in helping you achieve this goal because although they do not stimulate estradiol levels, their anabolic activity is so strong that taking them also increases bone mass. But if on the contrary your goal is a rapid weight loss, or a beautiful definition and a large muscular volume, and yet with some fat mass gained; or when you want to reach a certain physical condition where you can see in the mirror straightened muscles, and you immediately think of steroids to get there, the Sarm's will do just fine. Only Sarm's will give "clean" results, in other words without the side effects that steroids carry in their wake. Not to mention the fact that you can also get cardiovascular abnormalities leading to heart problems after using steroids. So many reasons that should make you decide to remain cautious and safe by using MRSA instead of steroids instead. In addition, the Sarm's help recover much faster after an injury, increase physical stamina, accelerate recovery after intense workout, and give you significant gains in strength and power. With MRSA, you can also forget about the long list of negative side effects typical of using anabolic steroids. 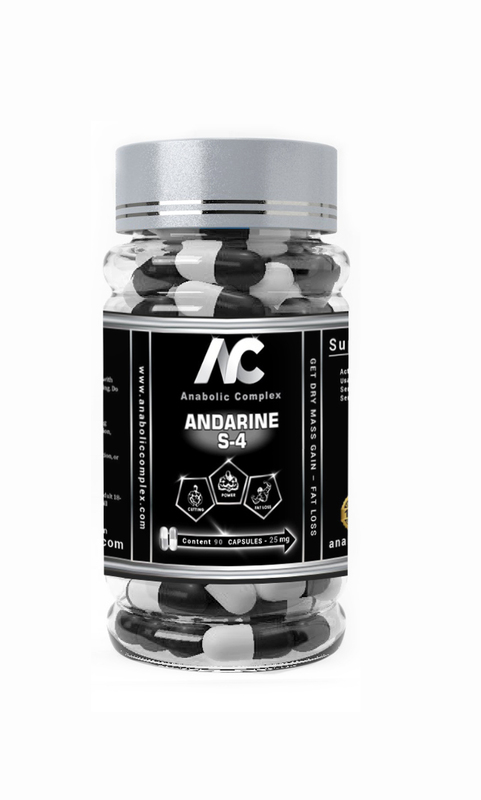 After extensive research on the products available on the market in this specific area, we came across a range of Sarm's by Anabolic Complex: their products tested and highly prized by professional athletes and fitness consultants are simply amazing; which is not surprising since the company is specialized in SARMs, producing for 5 years already. 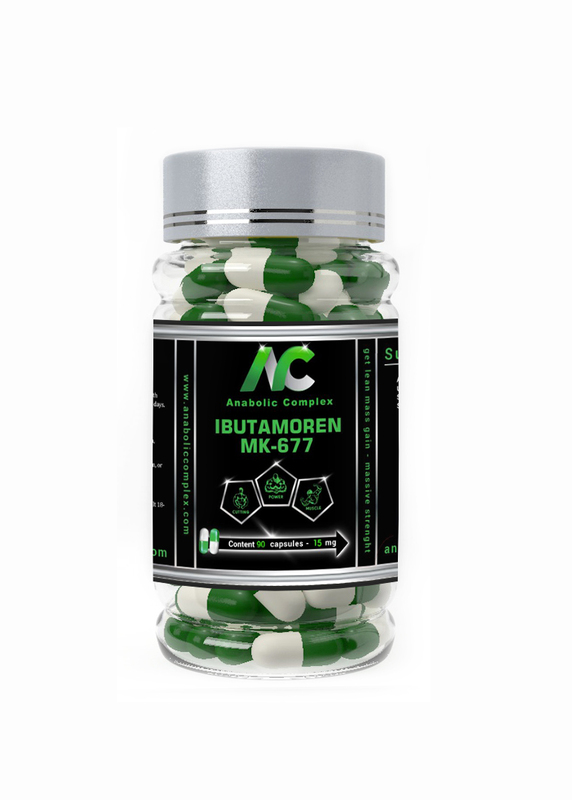 Renowned as one of the most potent Sarm's, it is an effective oral secretagogue hormone that is designed to cure or prevent such phenomena as muscle wasting, obesity and osteoporosis. improving the body's muscle mass and preventing the accumulation of fat deposits. Estrogen Hormone Control Optimization.